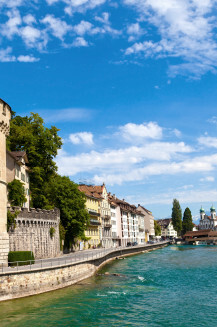 Sailing down the Limmat River that runs through Switzerland’s capital is just one of the many activities you can enjoy when staying in Zurich. Avenue de la Paix, home of the Geneva United Nations Office, is a short walk away from the hostel and will make for an unforgettable visit. The town of Zermatt, set at the base of the Matterhorn, offers endless outdoor opportunities - try skiing, tobogganing or mountain biking. 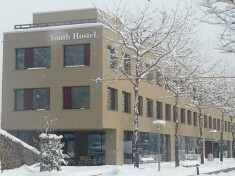 Interlaken is the gateway to both the Swiss Alps and the lake region, experience both relaxation and adventure on the same journey at our hostel! 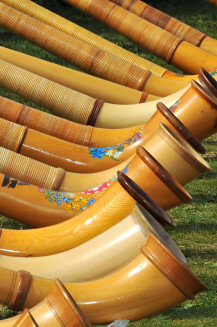 Switzerland is a haven for winter sports enthusiasts, summer hikers, culture lovers and partygoers! It borders France in the west, Germany in the north, Austria and the principality of Liechtenstein in the east and Italy in the south. 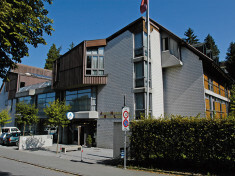 The diversity of the landlocked, mountainous country with four national languages as well as three types of landscape (the Swiss Alps, The hilly Swiss Mittellland, and the Swiss Jura) is the essence of Switzerland. It gives the country its unique identity. 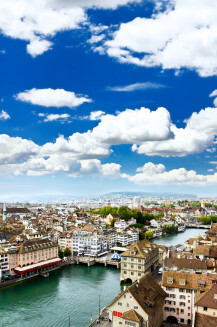 Zurich, the cultural capital, offers an intriguing old town and a rich array of galleries. Lucerne (Luzern) is a picturesque place set among mountains and lakes. 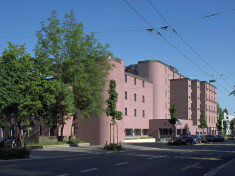 Basel (Basle) is famous for its architecture. The peaks of the Visp Region in the Valais Canton are staggeringly beautiful. 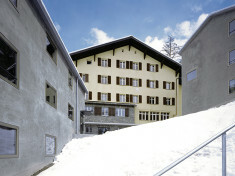 HI has a wide choice of accommodation in Switzerland and even provides lodgings in many of the most exclusive skiing areas. Hold on tight! With some reaching speeds of 40km/h, one running more than 1300 meters, and all offering twists and turns surrounded by stunning scenery, a toboggan run is one of the most fun ways down a mountain. 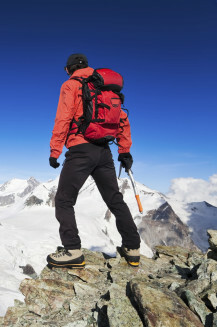 With more than 400 km of marked hiking and walking trails, Zermatt, Täsch and Randa offer a wide range of options for hiking fans. 17,000km of bikeable trails through some of the most astonishing scenery you've ever laid your eyes on. he Lake Lucerne Region is Switzerland's moated castle. Countless lakes, in the mountains and on the lowlands, rivers, streams and waterfalls characterise the landscape. Mulled wine, twinkling lights, colourfully decorated stalls, and a festive atmosphere brimming with crisp air, hot chocolate, and delicious food bring the magic of Christmas to life at these Marchés de Noël. Discover 65 cool and unusual things to do in Switzerland including hidden caves, fairytale bridges, and Europe's tallest outdoor elevator. No country is more synony­mous with chocolate. More than half of all Swiss chocolate is consumed by the Swiss, making their country the obvious place to savour it.